Now hear me out here: I’m no hero. I have my own issues. I sometimes fight over the remote control, too. I grumble or worry too often about my lack of sleep or my own financial “troubles,” and I lament about very important things like how I can’t get Honey Nut Cheerios in Australia. 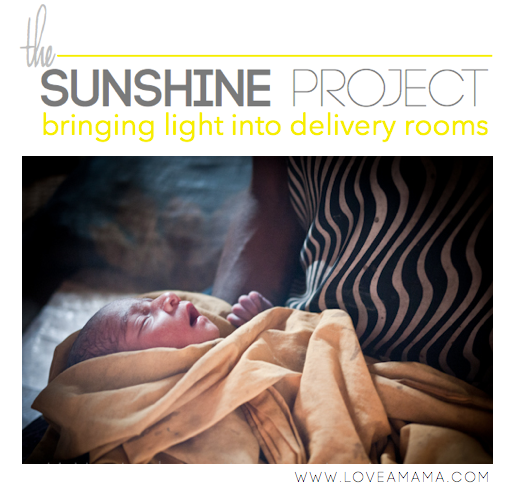 This year, my “doing something” takes the shape of The Sunshine Project: Bringing light into the delivery room. 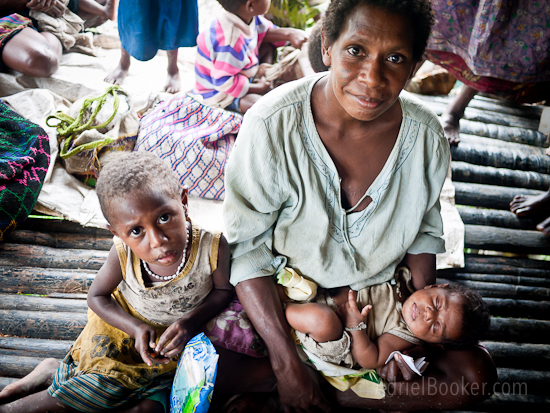 The Love A Mama Community and I are doing our annual Mother’s Day drive to raise money to buy a solar suitcase so that we can literally bring light into the darkest of places where power and electricity is lacking.